K2K ~ is an excellent dj, producer and friend across Aotearoa’s dance music scene. If you haven’t seen her before we have no idea what rock you have been living under but maybe it’s time you got out more! Amamelia ~ is a multi-talented musician, Bfm radio personality and all-around, queer angel. Amelia will be playing a live set full of unreleased and uplifting bangers that she has crafted for your dancing pleasure. DJ PG/VG ~ is a power-techno-couple that form like voltron behind the decks to conjure fully sick tunes. When Madi and Duz aren’t belting out dj hammers they produce colourful and cute music across various electronic and bandy projects. 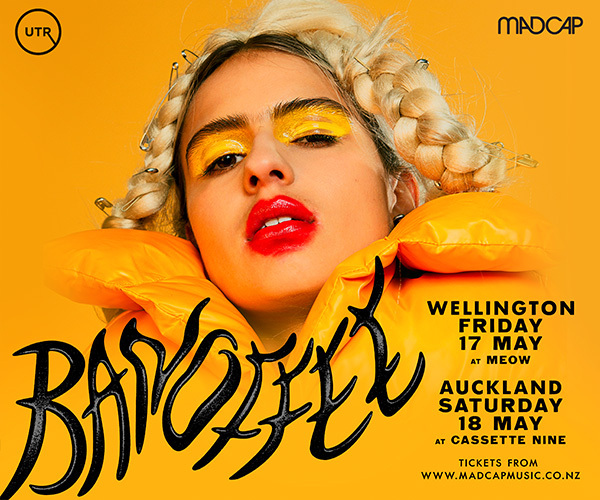 D. Tyrone ~ is a queer dj and producer from Tāmaki Makaurau. His productions and dj sets revolve around warping moody, emotional and heavy frequencies at high volumes. 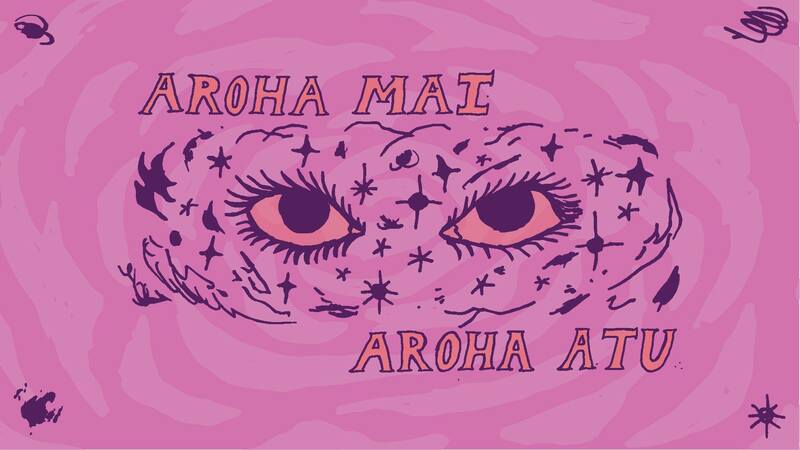 Aroha mai, Aroha Atu : love received demands love returned. 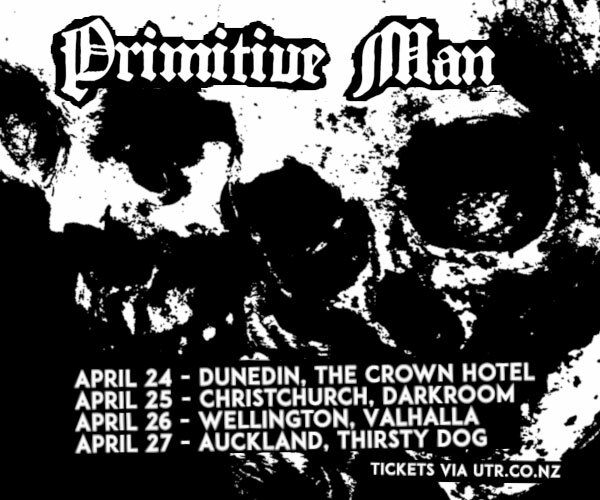 In light of the recent massacre in Ōtautahi, Christchurch, we will be committing all proceeds from this event to support of the lives of those affected by this great tragedy. We stand in solidarity for those whose lives were lost or altered by what can only be described as an act of terrorism spurred by white supremacy. WHEN SHARING SPACE we expect you to respect the physical and social boundaries of your fellow dancers. Any unacceptable behaviour should be reported to any of the djs, bar staff or event organisers immediately. Fostering a safe space is the responsibility of a community; please speak up for yourself and your peers and we will try to support you however we can. Featuring K2K, DJ PG/VG, Amamelia and D. Tyrone.